the internet is saturated with great content. So how do you make sure people click on yours? The importance of a good headline can’t be overstated. No matter if your content sits on social media sites, your blog, or an external site, you need your audience to click on your headline to read more so that you can grow your brand. Sites like Upworthy and Buzzfeed run off of headlines users can’t help but click. 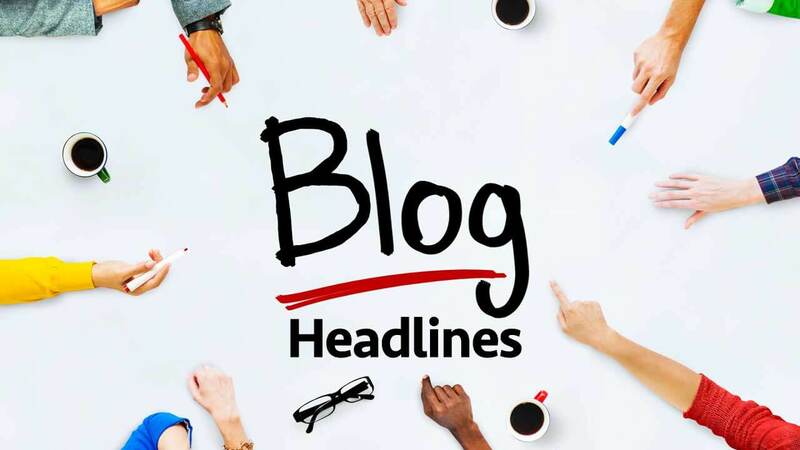 This blog takes a look at some of the tactics that can make your headlines irresistible. When you write a headline, don’t do it with the purpose of selling to your audience. Instead, focus on drawing in readers and encouraging them to read the rest of the content. You must also ensure that the headline accurately represents the rest of the content and is not misleading. 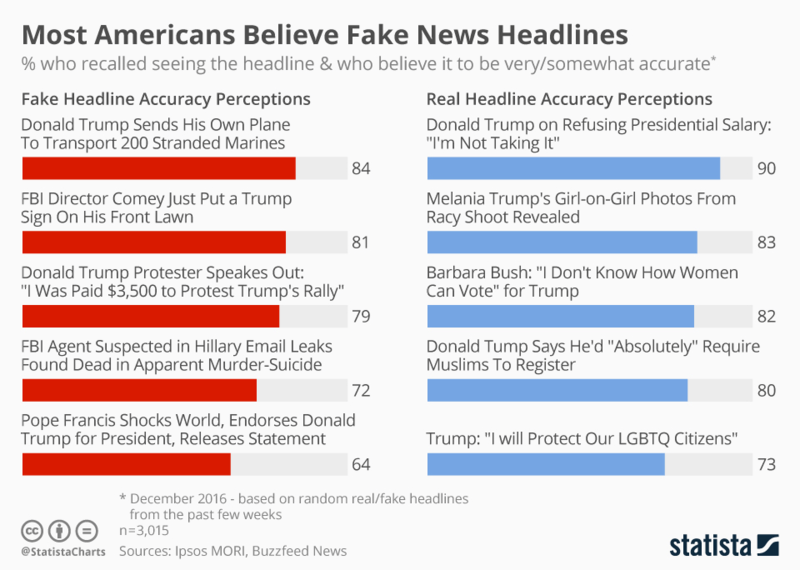 The majority of Americans believe the headlines they read. 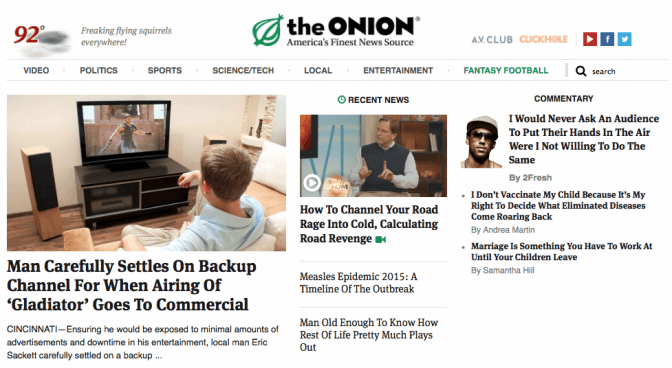 Fake or “click-bait” headlines can give your brand a bad reputation. A headline that’s useful offers users something they need, whether it’s educational or entertaining. Once you understand what’s useful to your audience, you can offer them what they’re looking for with a headline that offers a problem and a solution. 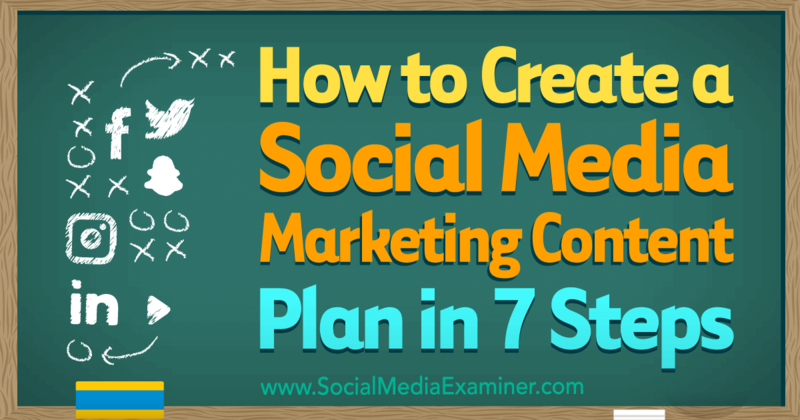 The types of content that are usually considered “useful” are listicles and how-to pieces. A headline that’s urgent pushes users to click. You want to make users believe they’re missing out if they don’t click on this (seemingly) time-sensitive content. Urgency doesn’t always apply to all content, nor does it have to. You can skip adding this “U” if it doesn’t make sense for your piece of content or your brand voice. Your headlines could be the key to gaining more traffic, leads, and customers. 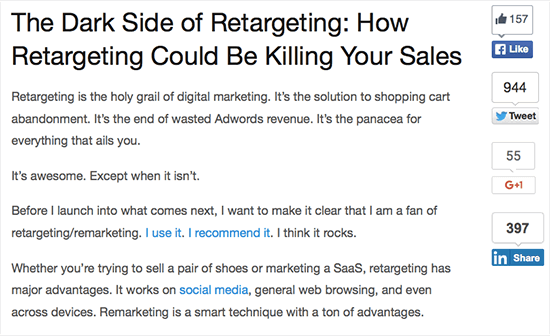 A great headline makes users want to read your content. Bad headlines make them skip over your content altogether. Use these tips to write headlines that convert. Keep in mind that you may have to write several headlines before you find one that works (and that you may need to A/B test them if you’ve narrowed down your choice to two or three options).